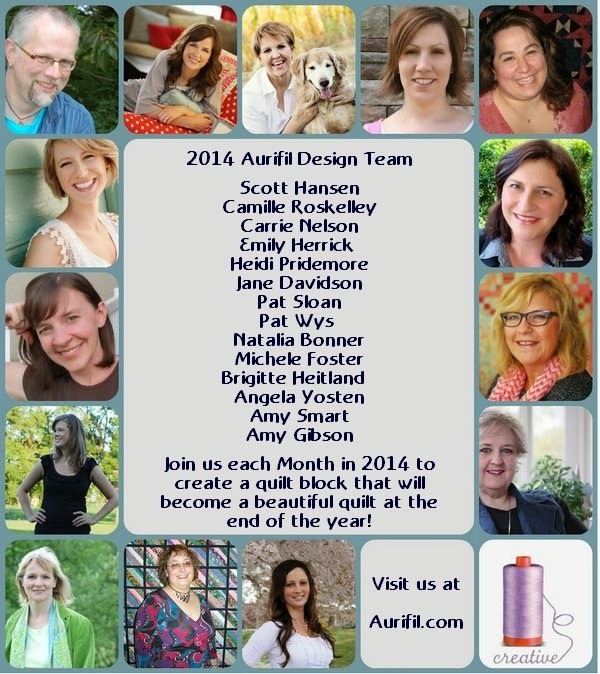 Today at the Auribuzz blog read about the Aurifil 2014 Design team who will be designing 12 fabulous blocks for you to make into a beautiful quilt. Wow – what a list of designers! I am looking forward to this!! oh my gosh!! how exciting. congrats… looking forward to checking this out!! Congrats! Can't wait to see. it was great to meet you yesterday Jane … so many of us .. it would have been lovely to chat a bit more…. well done on being on this great team… somehow I lost your blog off my list… now rectified! That sounds great. I can't wait. Congratulations on being part of such a great group. No doubt there will be lots of beautiful blocks in store for us in 2014.